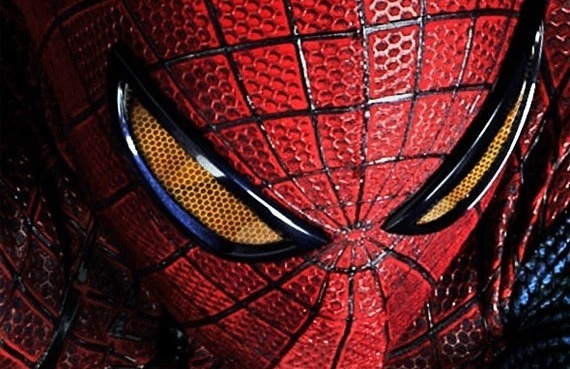 Here’s the latest The Amazing Spider-Man trailer that got released today. Apparently it involves the ‘untold’ story of his parents. I’m pretty sure the comics have already ‘told’ this ‘untold’ story, let me know if I’m wrong. Actually the parents thing hasn’t ever really come up in the comics. Only little bits and pieces. Flip wow! You’d think it’s an obvious topic for the writers to get on you know?